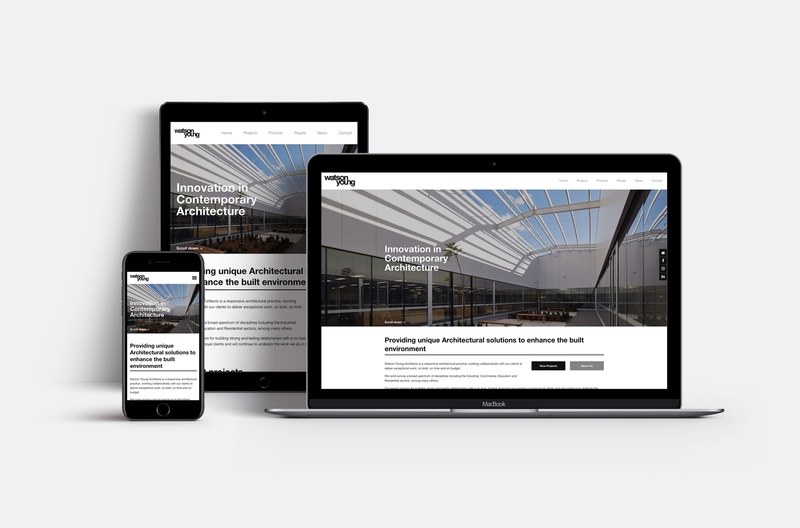 Watson Young are a respected architecture practice but their website did not live up to their high standard of work and it was time for a refresh. 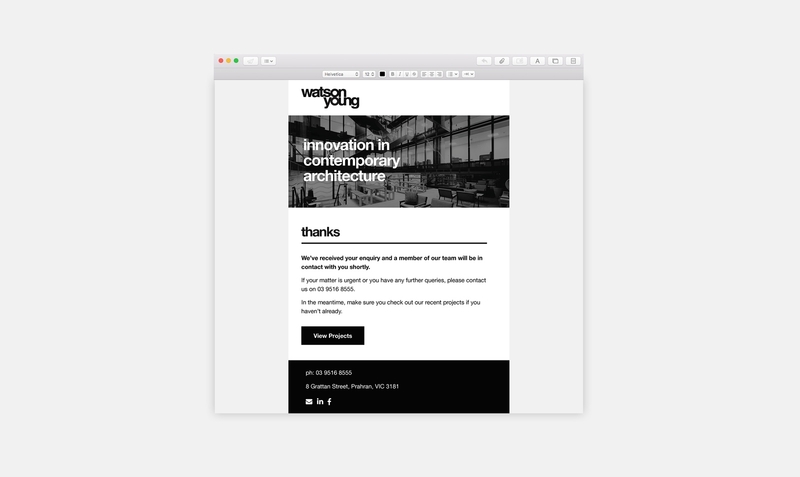 Watson Young care very much about the quality of their work and their reputation as a business. 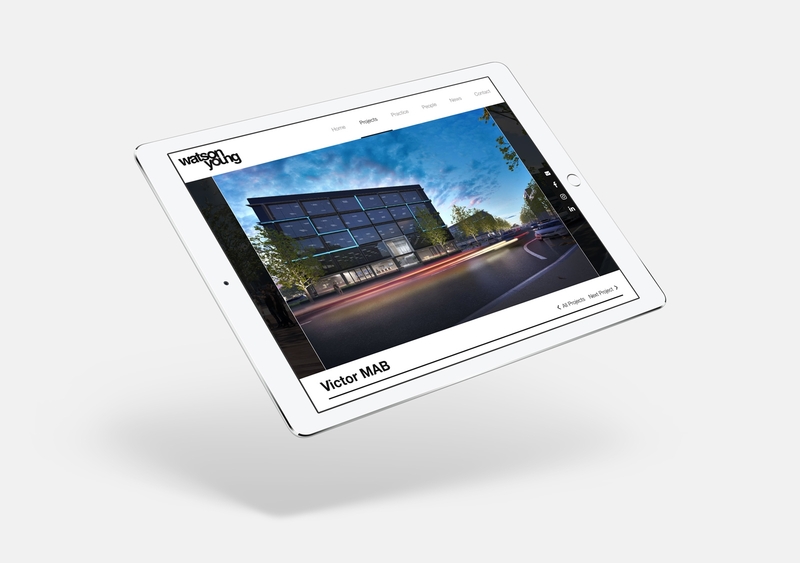 The visuals of their website and the language that was being used didn’t marry up with this mindset however and Barking Bird were chosen to redesign and build their new website. We redesigned from scratch a website that was befitting of Watson Young’s reputation for passion and quality. 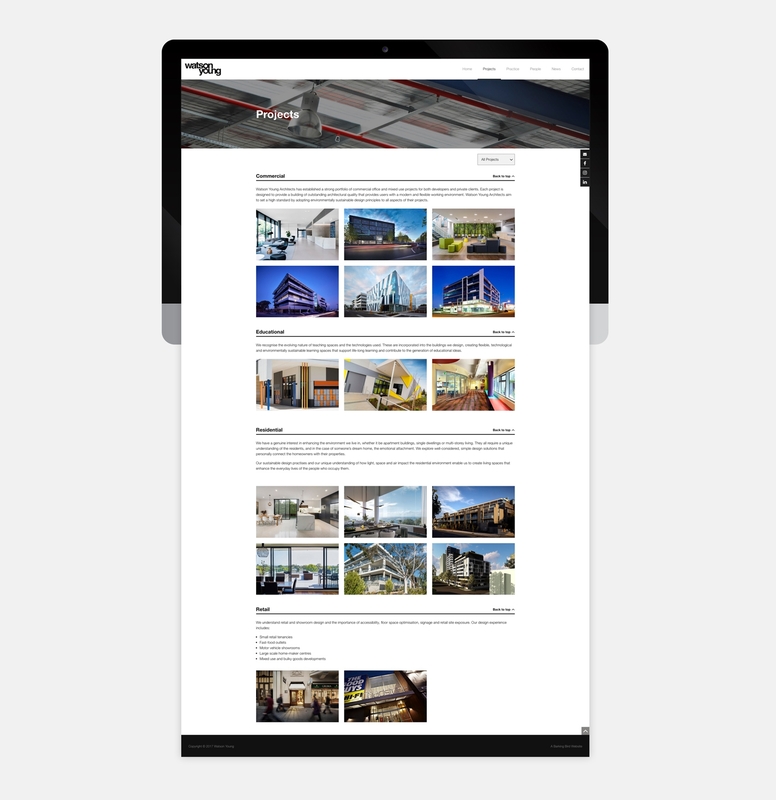 We focussed on showcasing beautiful imagery of their work and realigned the language of their website to be more in keeping with their brand.